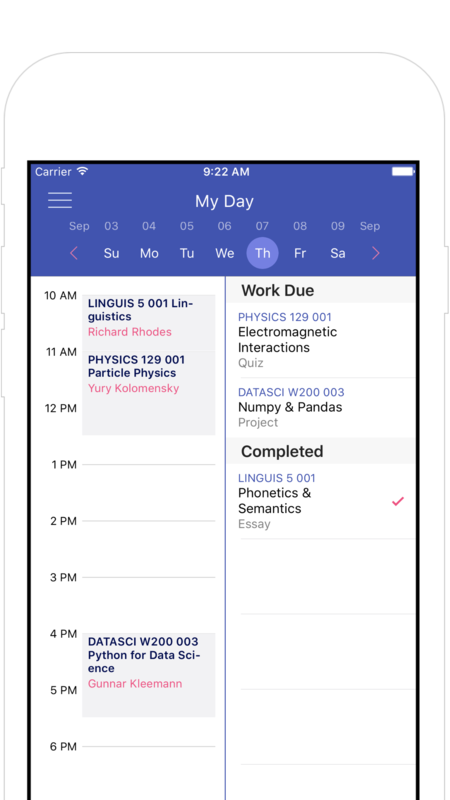 Track your course work collaboratively. 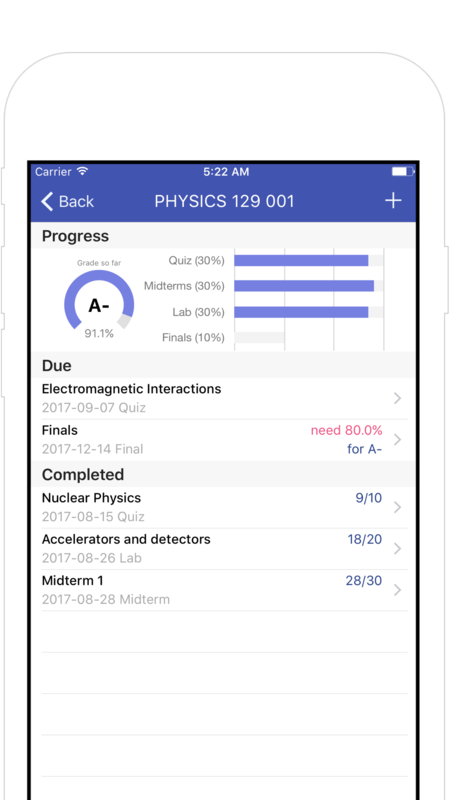 Track your progress individually. 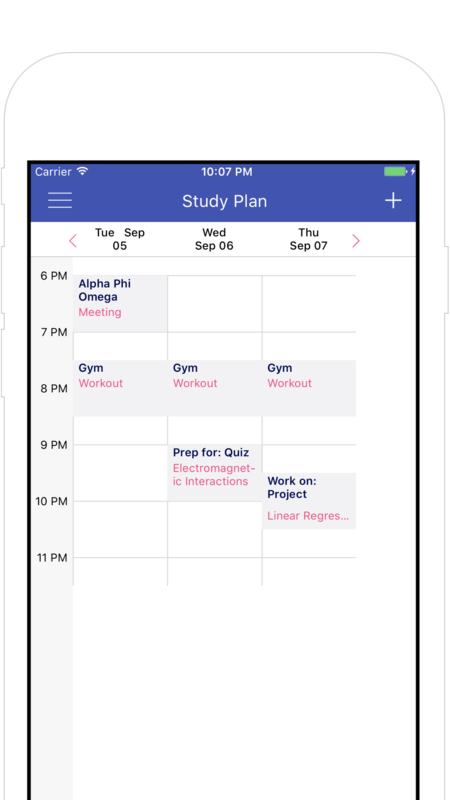 Studious is an all-in-one app built to keep student life organized. 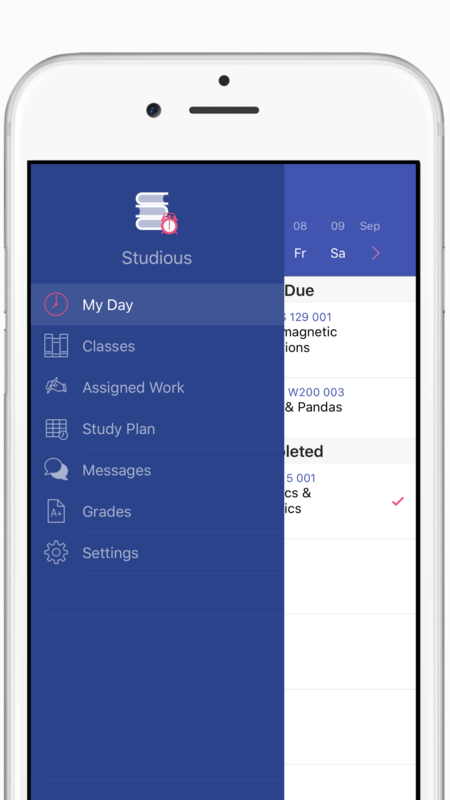 Studious uses the cloud technology to allow collaborative tracking of your courses and course deliverables. 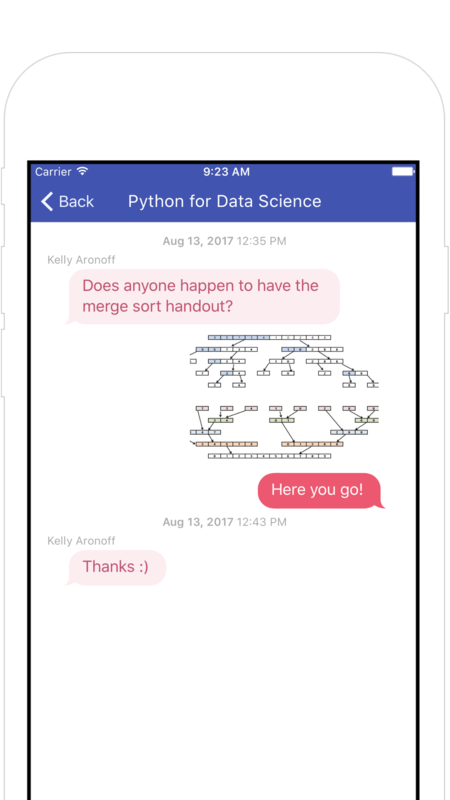 You no longer need to enter every detail individually. 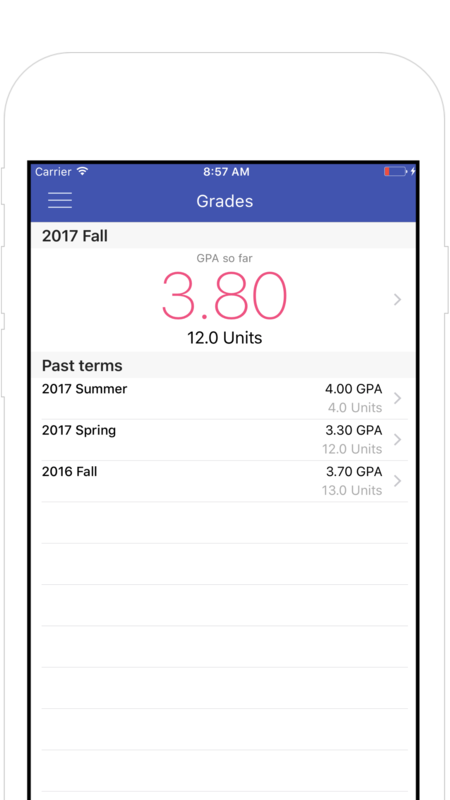 Know when/what is due, make study plans, and track your progress/grades privately. 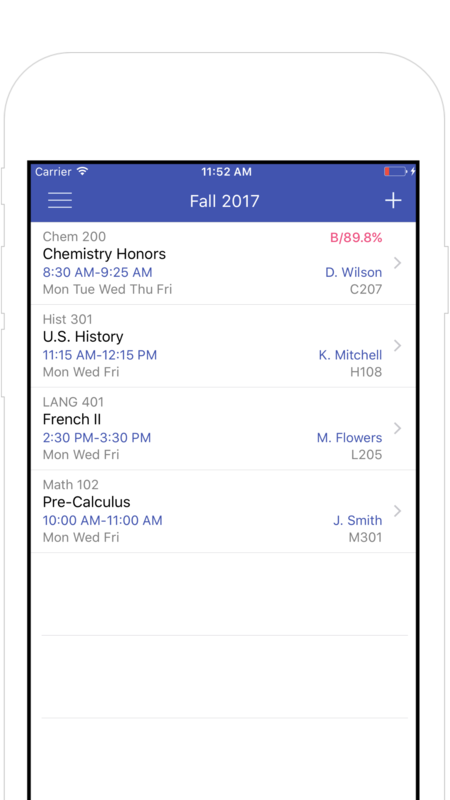 Designed exclusively for college and high-school students.